One of the Sunshine Coast’s leading and award-winning Builders, Troy Martyn creates homes of style and distinction. Smartfish worked with Troy and Karen Martyn to create a new website that truly represents the style and quality of their unique and elegant homes. The new website has been created in a format which is not only easy to use and maintain, but has also been optimised to ensure the website ranks well and drives new potential clients for the business. 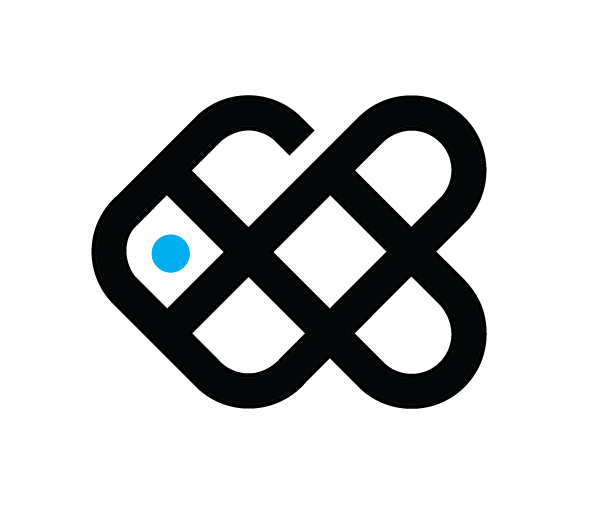 Created in bold blacks and blues to contrast against the beautiful imagery of their craftsmanship, the website services as a great showcase of this amazing building company. 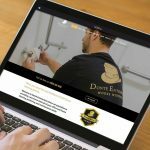 Need a professional website for your building business? Professional builders websites at an affordable price. We design and develop websites for the Australian building industry.